Exceptional location for you to put your business and get it noticed! 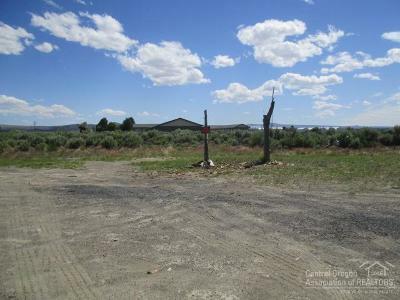 This commercial corner parcel is in the heart of Christmas Valley paved street on 2 sides. This community is growing as is reflected in the number of other businesses in this area. There are multiple restaurants, a gas station, grocery stores, medical clinic, and room for more businesses to serve the community. 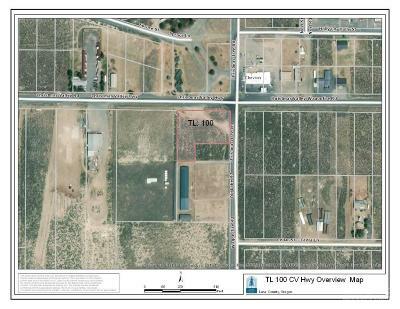 Buyer to do their own due diligence regarding any type of development to insure this parcel will meet the buyer's intended use.